I picked this image because I was reading about the history of sports. I came across a story of how baseball is america’s past time. There is a section in hist about the struggle for equality. Alex Rodriguez is a black male playing a professional sport. In today’s society it is acceptable, however, Major League Baseball Hall of Fame members such as, Hank Aaron and Willie Mays were two black males who paved the ground for the future of equality in sports. Willie Mays had a Hall of Fame career playing a total of 22 seasons in the MLB. Hitting towering 660 home runs through out his career. 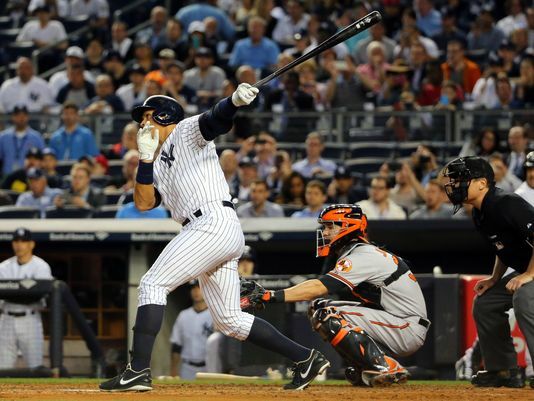 Young players such as Alex Rodriguez grew up idolizing players such as Willie Mays because of the success they have had in their careers. 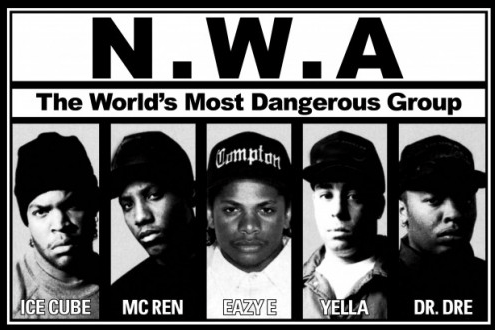 Alex Rodriguez has had a very rocky career. 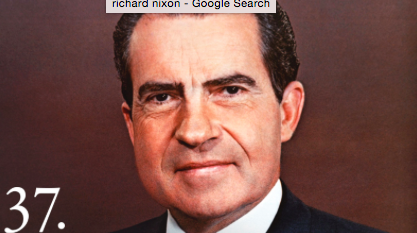 He has been publicly scrutinized because of his P.E.D. (steroids) usage. Shamming his career to all of the baseball community. The New York Yankees organization almost kicked Alex Rodriguez off of the team because of the shame he brought to their organization. They made a good decision keeping the 39 year old superstar. History can be made everyday at any moment. Keeping aware of your surroundings you can capture a moment that can become something amazing. This photo taken by Anthony Grupposso is an example of just that. Alex Rodriguez may never be inducted into the Hall of Fame but he will for sure have his name and piece of history within it. Earth Day is today and across the globe we celebrate Mother Nature and are striving to find ways to better the earth. 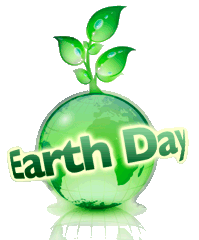 In 1970 Earth Day was celebrated for the very first time as a national holiday. Even after 45 years we are still encountering various environmental issues, excessive pollution, resource depletion, and climate change to name a few. We are making huge strides in protecting the earth however, the impact on the earth has not been big enough. Countries need to make Earth Day more than one day and start encouraging it as a lifestyle to live clean and protect the beautiful earth we live on. Where did Blum go? Hacking his old lecture class that he was suppose to be teaching. 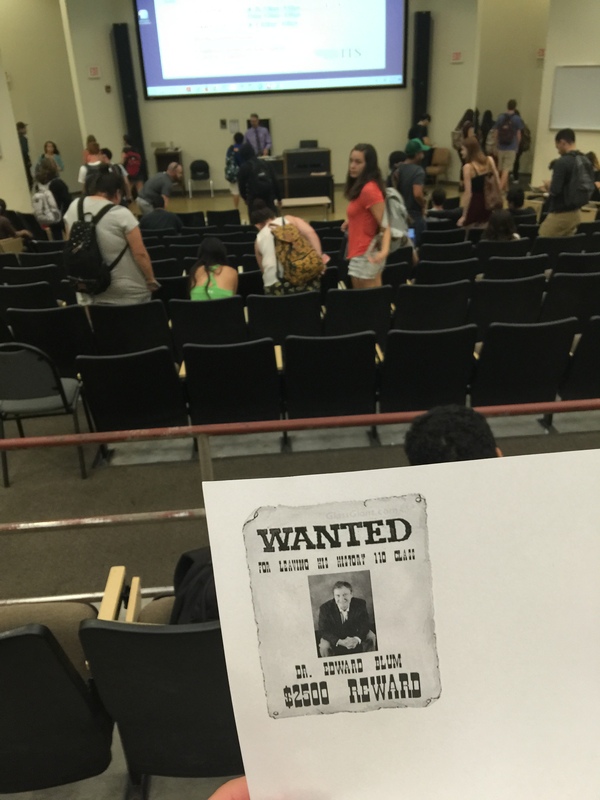 WANTED Posters have been scattered all over the lecture hall. People are still speculating on where is Blum. In University Towers Kitchen I found a USe credit union ATM. The company was established on the SDSU campus in 1969. 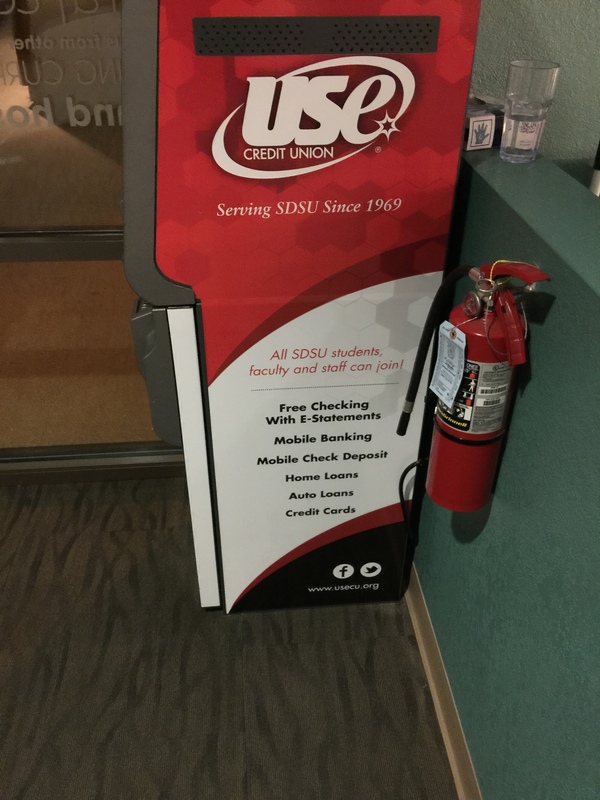 The credit union has been the largest bank on the SDSU campus helping students and staff with their finances. 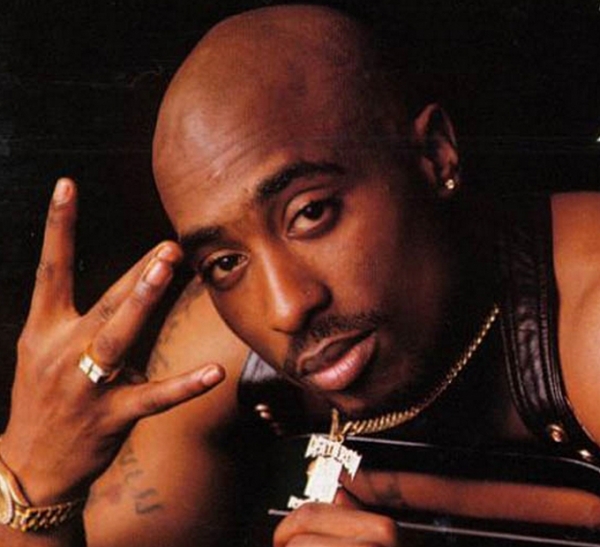 Tupac should be known as the greatest rapper of all time because of his beliefs demonstrated through his lyrics. Some of his beliefs consisted of; feminism, black panther traditions, and his representation in the media. As I walk to baseball everyday I look at the same banner. 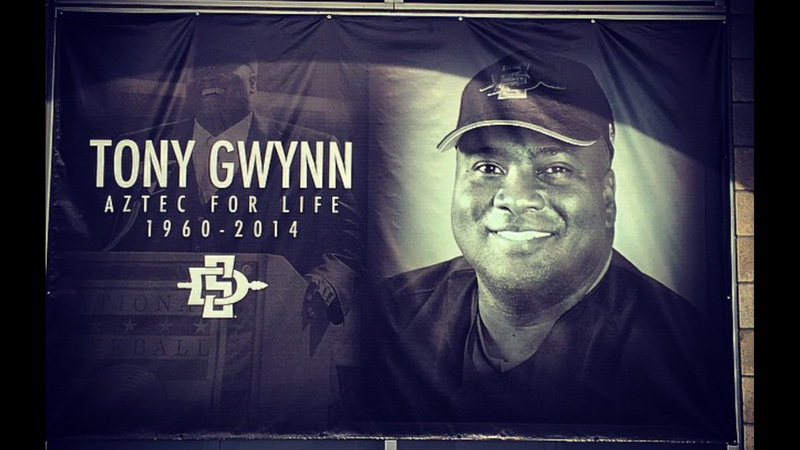 This banner is a dedication to Hall of Fame Player and SDSU head coach Tony Gwynn. This banner shows the date of his birth and his death. He is a legendary baseball player and coach. We miss him dearly and may he Rest In Peace.